Social Enterprise Acumen CIC provides capacity building support and advice to existing or would- be social entrepreneurs looking to develop their concept or grow their business. Social Enterprise Acumen CIC is an inspiration to the communities within which it works by developing and delivering programmes to create an enterprising culture. In doing this it helps to create a community culture in which everything is possible, and the latent aspirations of community members are realised. 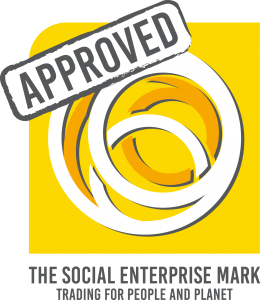 We support and inspire existing businesses to be more socially enterprising. It is also an innovation and incubation unit for new ideas that meet a social or environmental need with a business solution and has created a bespoke model of support to test and roll out new social enterprises. Last year Social Enterprise Acumen supported two hundred and thirty five early stage social entrepreneurs across the North East of England. We support forty one organisations to become more socially enterprising, increasing their impact and sustainability. These include Community Centres, a Children’s Centre, Social Firms and Arts Organisations. 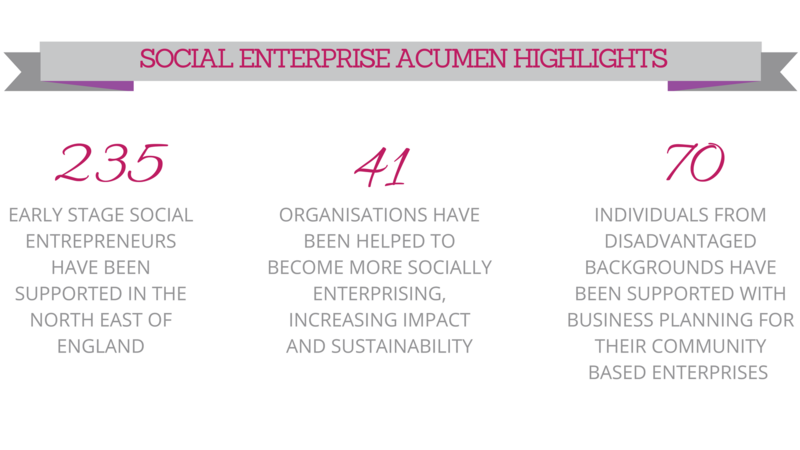 Social Enterprise Acumen has also supported seventy individuals from a disadvantaged area with business planning support for their community based enterprises. 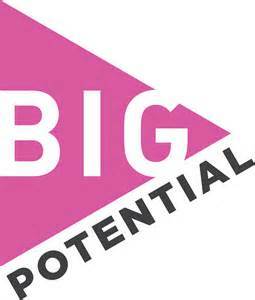 Social Enterprise Acumen led a strategic planning process with social enterprises in Cumbria who have formed Together 2 Change. Social Enterprise Acumen also led in the formation of a consortium comprised of group of social enterprises in the North East now called Contract North. 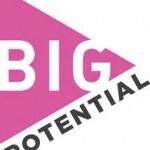 The aim of Contract North is to pool resources in order to increase their capacity to deliver employability and other support to ex-offenders. 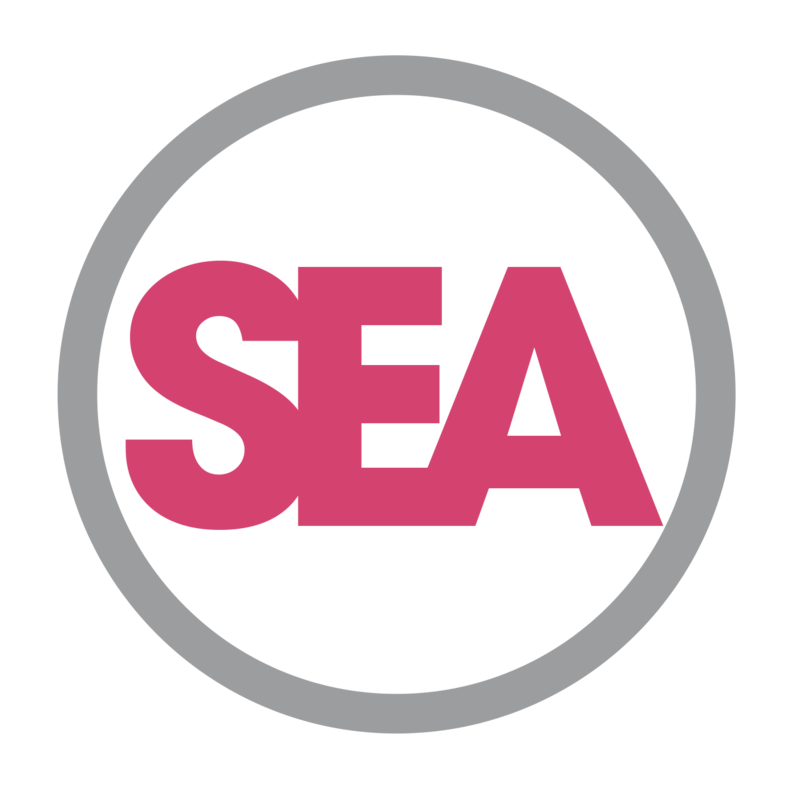 Social Enterprise Acumen continually works at a strategic level with the North East Local Enterprise Partnership, Tees Valley Unlimited and Local Authorities in the North East of England to look at the role of Social Enterprises in the economy. Amongst other community based activities, Social Enterprise Acumen is leading a social enterprise ecosystem project with UnLtd and other partners.